The results have arrived for the hottest shoes of the season and it is not something you would expect. It is not Nike's new and glamorous SF Air Force 1 series, nor Adidas's highly desired Yeezy 350 Boost V2 shoes. Whether you want to believe it or not, it is the new Crocs Dimitri Clog line. 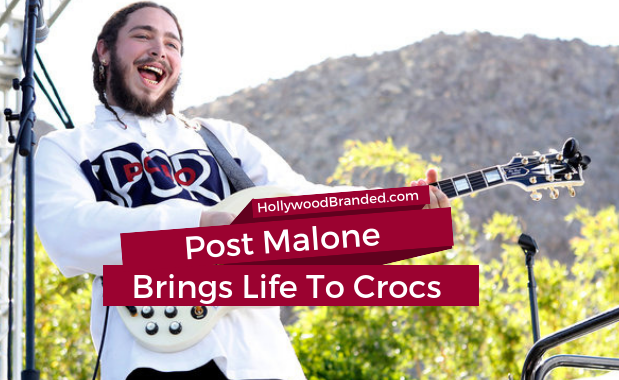 Crocs collaborated with one of the biggest names in the music industry, Post Malone, and together they were able to turn some heads in the fashion scene. 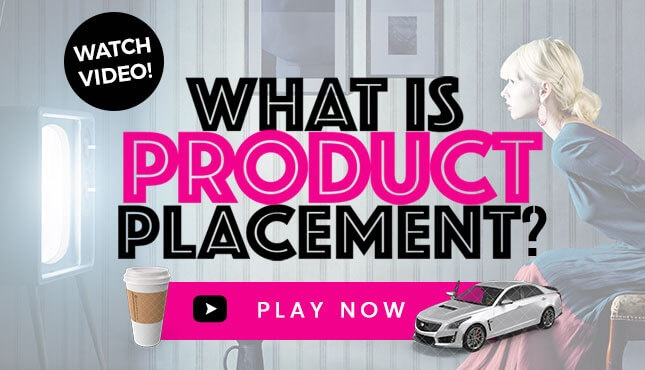 Celebrities advertising products has a huge impact on consumers' purchase-making decisions. The effect is that, if consumers happen to be fans, they place a higher value on products that celebrities are endorsing. In ths blog, Hollywood Branded discusses the trendy return of Crocs, Post Malone's love for the shoe brand, and how he influenced the brand's sales. Many artists and celebrities look to collaborate with the likes of Nike or Adidas, however Posty has a different approach entering this last season's fashion trends. The rapper out of Chicago has a bizarre love for the Crocs shoes and his 'secret' was never kept quietly. Post Malone, a longtime Crocs fan, posted a picture of his new shoe line of Crocs on Instagram. This is not a love at first sight situation, there are also tweets dating back to the beginning of the year with him expressing his love for their comfort and aesthetics as well. A true authentic brand partnership. And a lesson for brand marketers - check your feed to see if you have any celeb love out there to go to for first rounds of celebrity endorsement consideration. 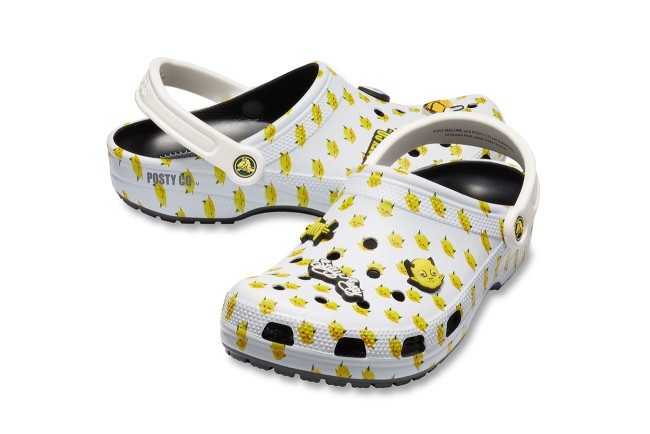 Posty collaborated with Crocs on a new design for its classic clog, the Post Malone x Crocs Dimitri Clogs. The shoes made its debut early on the Tuesday morning of November 6th. While the collaboration might seem like a big fluke in the beginning—the shoes were sold out in ten minutes, according to Footwear News. The limited-edition shoes was made available in three colors: yellow, black, and white. The all-white shoes features a cartoonish baby devil print and a Posty Co™ label on the lateral heels of the product. That's not all folks, it also included six custom designed Jibbitz™ (Croc charms) including the artist's "Stay Away" face tattoo and his logo. Plus Crocs made them affordable and fashionable, unlike every other overpriced signature shoes out there! The shoes retailed for $59.99, but who knows how much the resale value is going to be. Interested customers were able to purchase them again on crocs.com in early December - just in time for Christmas. 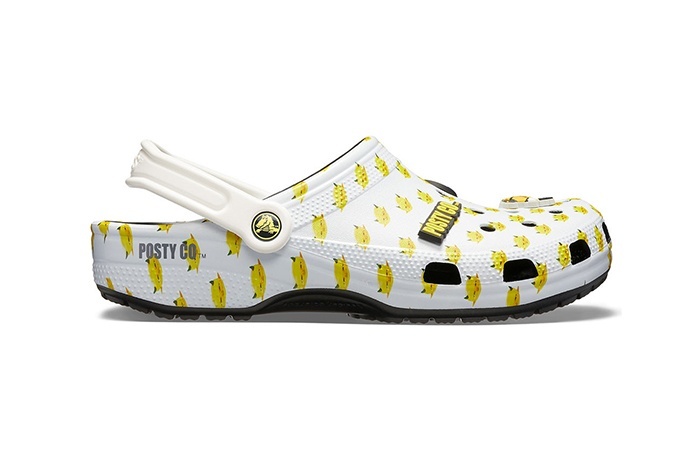 Before the new signature collab, Crocs shoe company has been in a decline for almost a decade - until recently when flip flops, loafers, sneakers, and sandals were added to the menu, and sales rose to over three hundred million dollars in profit over the last year. In the mid-2000s, you could not leave your own home without seeing someone wearing a pair of Crocs. The brand was one of the hottest shoes and expanded distribution to every corner of the world. It became such a huge trend that even President George W. Bush himself had a pair. Later in the decade, the company began to die down and lose its publicity. As the recession came around the corner, it plummeted Crocs' sales heavily. As a result, the company had to recuperate from bankruptcy in 2009, following a sequence of mistakes. To fight the decline in sales, Crocs hired Drew Barrymore, to create an online musical about Crocs. This new approach reinstated a comeback for the fluctuating shoe company leading them to sell over 18 million pairs. "Just be comfortable in your own shoes." Barrymore sings, highlighting the shoe's versatility. The famous celebrity's appearance with the shoes drove customers to purchase after seeing the musical video. And this one usage of celebrity endorsement seems to have helped tipped the scals as ever since then, the company has gotten back on track and has made an impact in the shoe industry in today's current events. Crocs unfortunately had established a somewhat bad rep over the last few years, which was helped to be reversed when Post Malone came along. Due to Post Malone having such a huge fan base, his love for his Crocs influenced his social sphere to hop on the train too. And he is such an authentic believer in the brand, that he wears them throughout his tours as well as when he goes out for some beers. How celebrity endorsement - and influencer marketing - help drive sales is that the implied endorsement comes more across as if advice from a close friend were being given, versus just a typical ad. Posty has over fourteen million followers on Instagram and every one of them has seen Post Malone's Crocs on their feed. The phenomenal growth of social media has fueled advertising for companies to a whole other level. 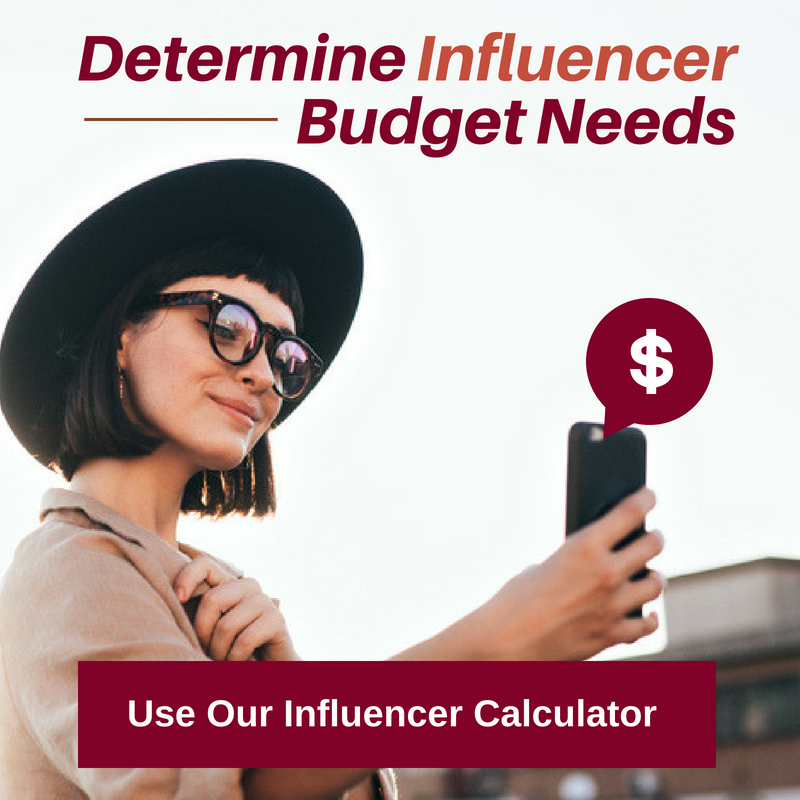 While celebrity influence exists in all age groups, mainly the younger generations are driven to purchase from Instagram - and celebrity endorsement deals that leverage that social platform often prove extremely beneficial to brands. Many marketers go to celebrities to help create a unique identity around their brand as well as increase the prestige of the brand and product line. 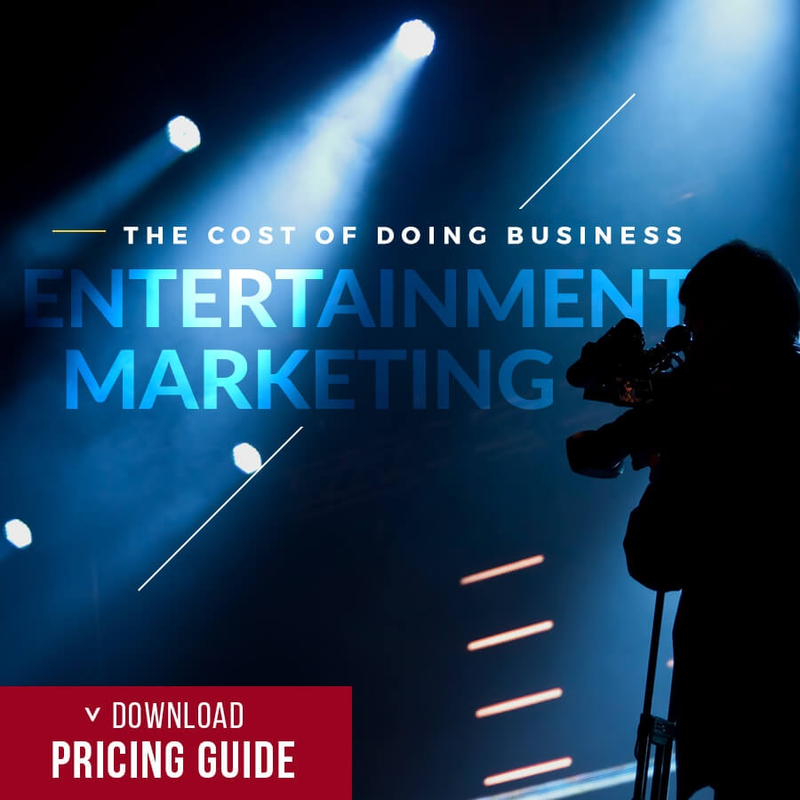 It's not a cheap route to take, as celebrity endorsements cost in the millions of dollars from the more well known names, and hundreds of thousands for names that are more B or C - or even D - list. Crocs signed one of the most influential artists of this era and went from being a dying shoe company to one of the greatest comebacks of 2018. The influence Post Malone has over the millennial and Gen Z generation is huge due to the fact that all eyes are on him. These generations look up to him, his music and his brand collaborations. The Post Malone x Crocs Dimitri - grab a pair while you still can! 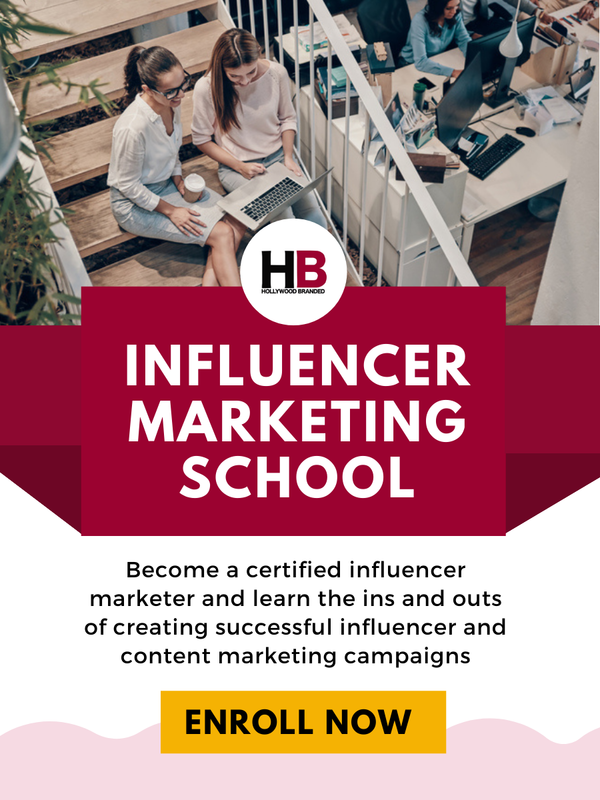 Interested in working with influencers or celebrities? 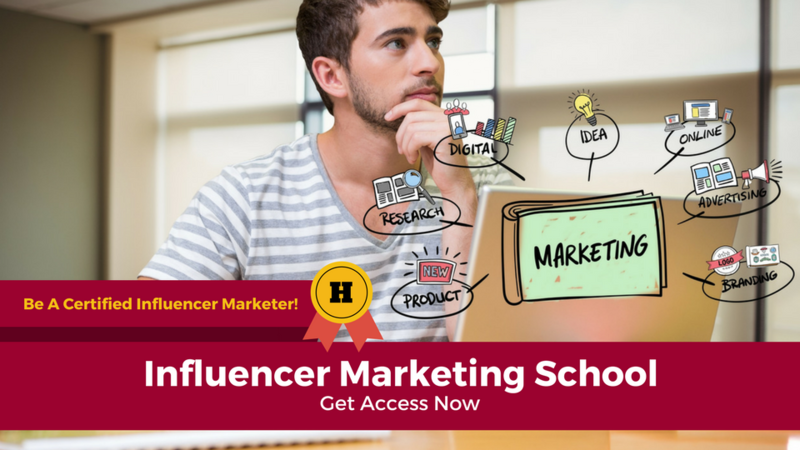 Then check out our Influencer Marketing School where you can get tons of help in planning and tools to make sure you are doing it all right!